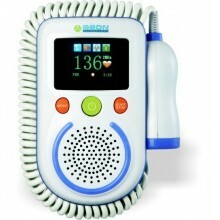 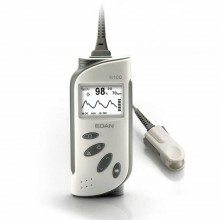 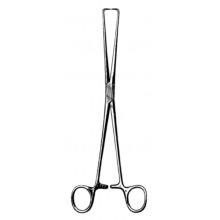 Doppler Fetal Edan Sonotrax II Pro. 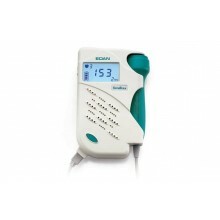 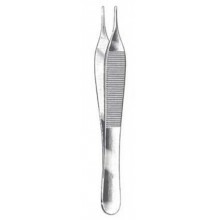 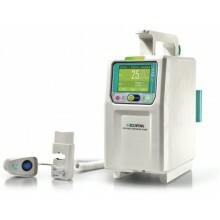 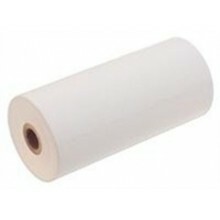 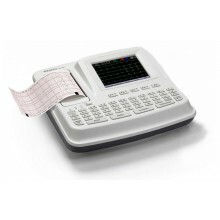 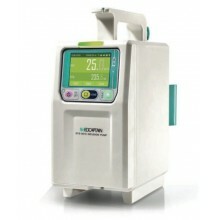 Doppler Fetal Edan Sonotrax Basic A.
Papel Termoreactivo Printa II Huntleigh ACC14. 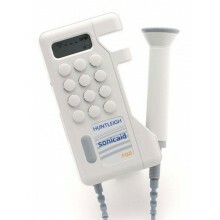 Doppler Fetal Huntleigh Sonicaid FD1. 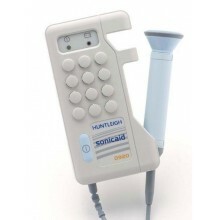 Doppler Fetal Huntleigh Sonicaid FD2. 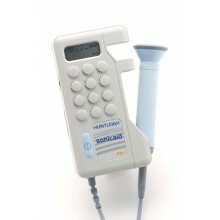 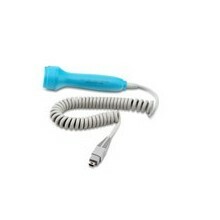 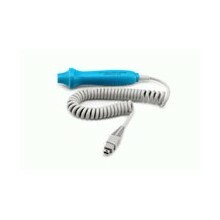 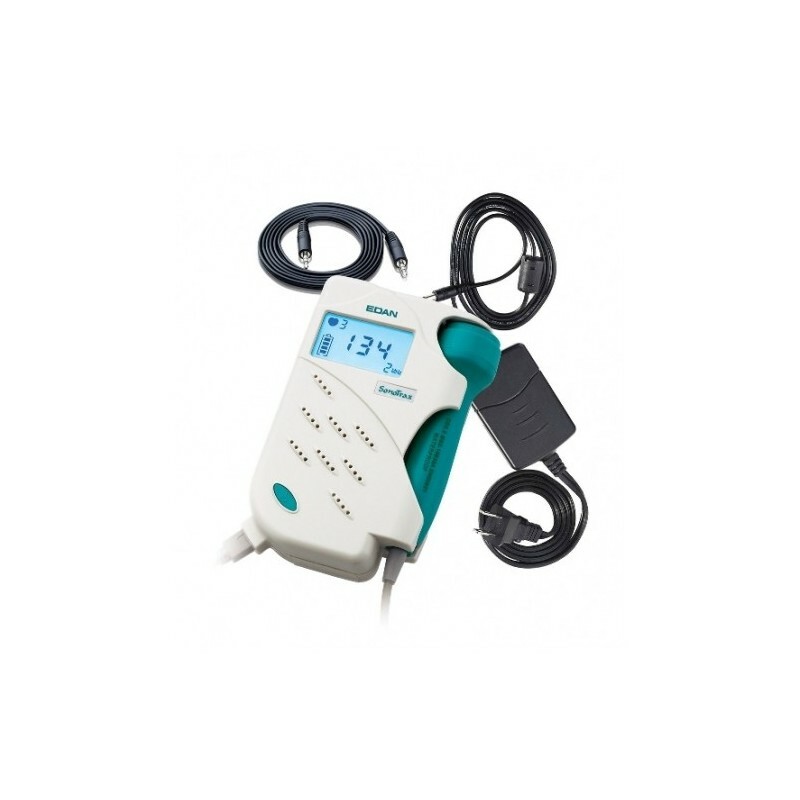 Transductor FHR Sonotrax 2 MHz USB. 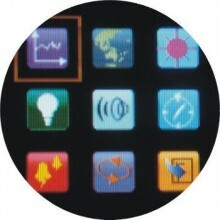 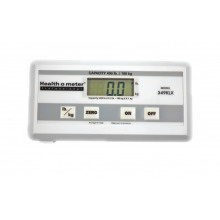 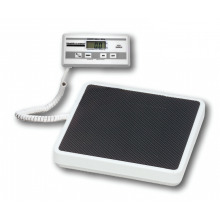 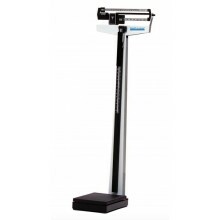 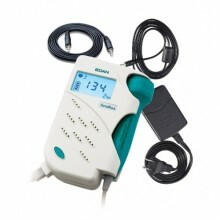 Bascula Adulto Digital Health o Meter 349KLX. 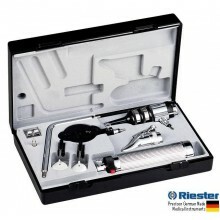 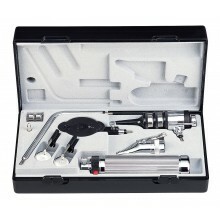 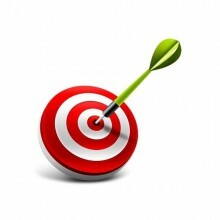 Estuche Diagnostico Sentidos Riester econom 2050.